William Sears, M.D., has been advising busy parents on how to raise healthier families for over forty years, and now turns his attention to the specialty of lifestyle medicine. He has served as a voluntary professor at the University of Toronto, University of South Carolina, University of Southern California School of Medicine, and University of California: Irvine. As a father of eight children, he coached Little League sports for twenty years, and together with his wife Martha has written more than forty books and countless articles on parenting, nutrition, and healthy aging. He serves as a consultant for TV, magazines, radio and other media, and his website AskDrSears.com is one of the most popular health and parenting sites. Dr. Sears and his contribution to family health were featured on the cover of TIME Magazine in May 2012. He is noted for his science-made- simple-and- fun approach to family health. See Articles By William Sears, M.D. 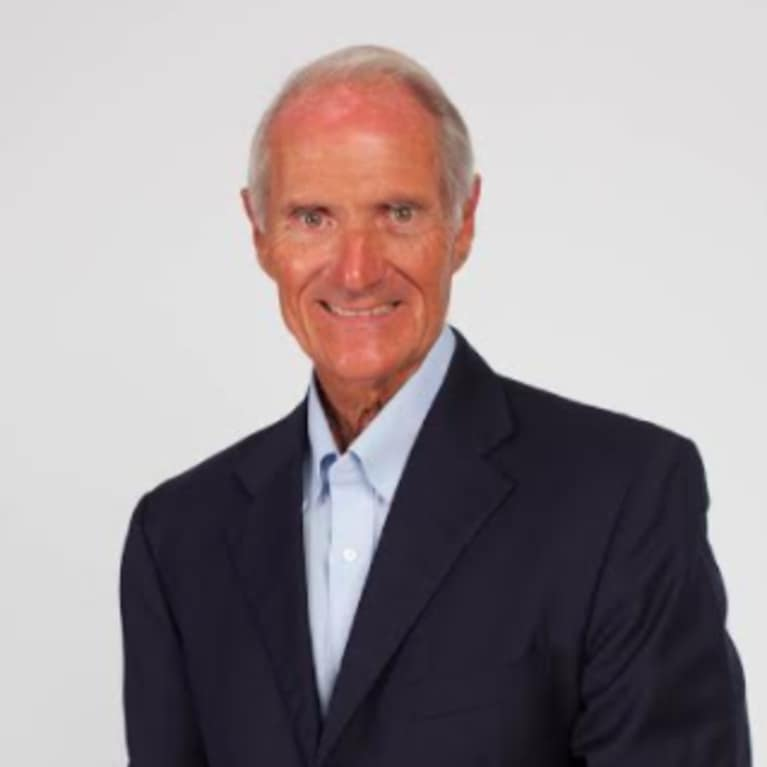 Connect with William Sears, M.D.